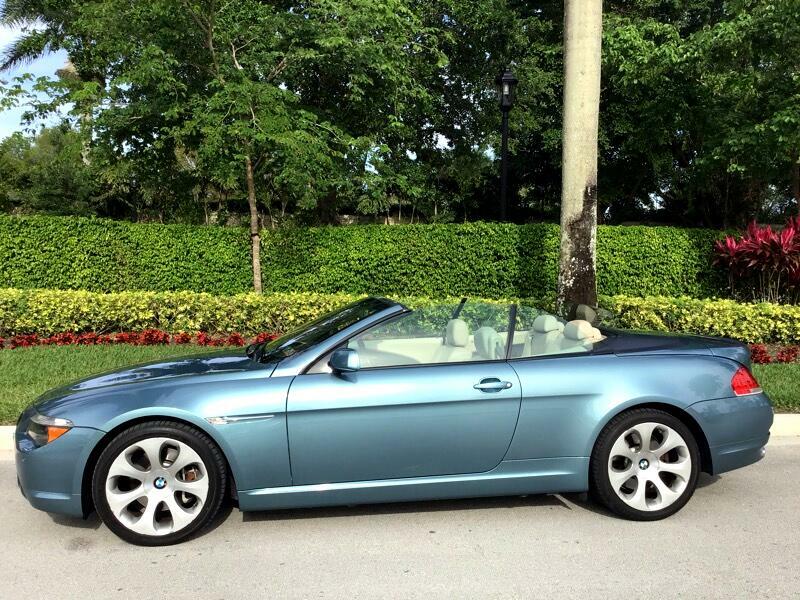 2007 BMW 650 Convertible. Gorgeous astral blue paint with clean beige interior. The color combination on this car is rare and very distinctive. You can tell This car has been meticulously maintained. NO Leaks. Runs great. Everything works perfectly. Tires are like new and the wheels are flawless. Very exotic looking car . Please feel free to call me at 954-525-2627 or email me with any questions you may have. Phil.